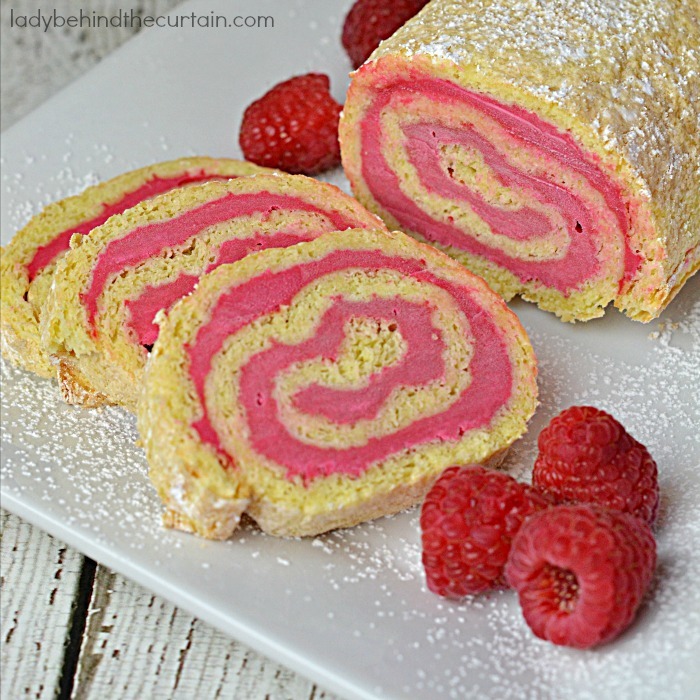 Raspberry Créme Cake Roll PLUS How to Video! 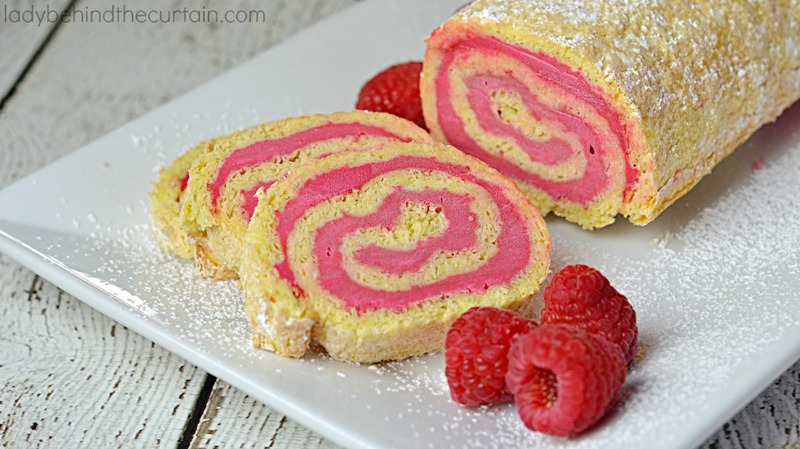 Raspberry Créme Cake Roll | Present this remarkable cake as your grand finale after a delicious meal! 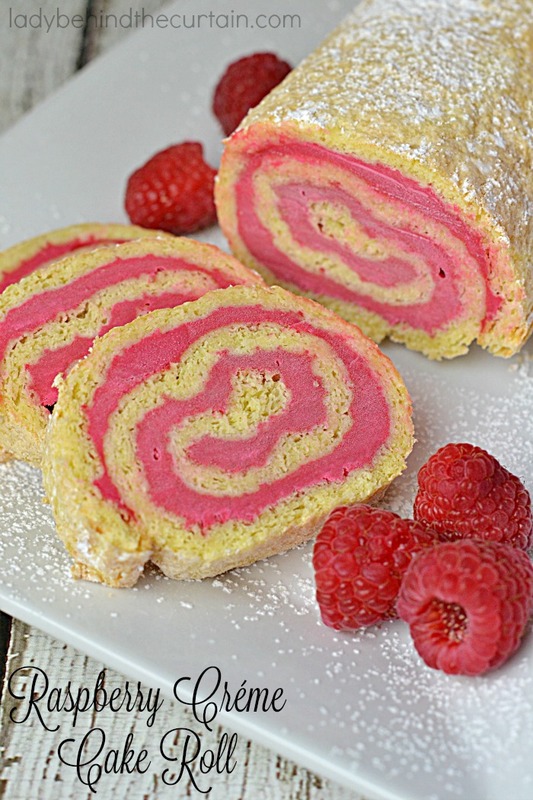 Cake rolls are perfect anytime of year and the presentation can not be beat. Talk about a hostesses dream! 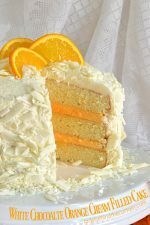 You can make this cake weeks in advance! 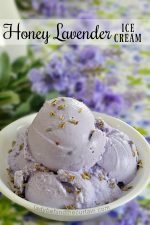 I made 4 of these….three are in the freezer waiting for our ladies Christmas dessert function in December. 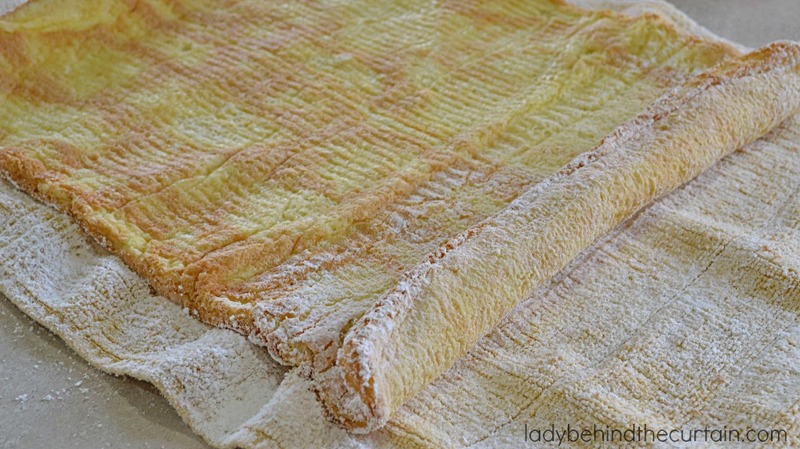 Are you feeling like making a cake roll is too hard? Don’t worry I’ve got you covered. Scroll down and watch my “HOW TO MAKE A CAKE ROLL” video to see how easy it really is! Scroll down as I take you through the process of how easy it is to make this outstanding cake. I made the filling several days ahead of the cake. Make sure you put the berry pulp through a sieve to get the seeds out. You won’t get all of the out but you will get rid of most of them. 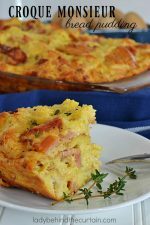 It starts by whipping the egg yolks until they are thick and yellow. 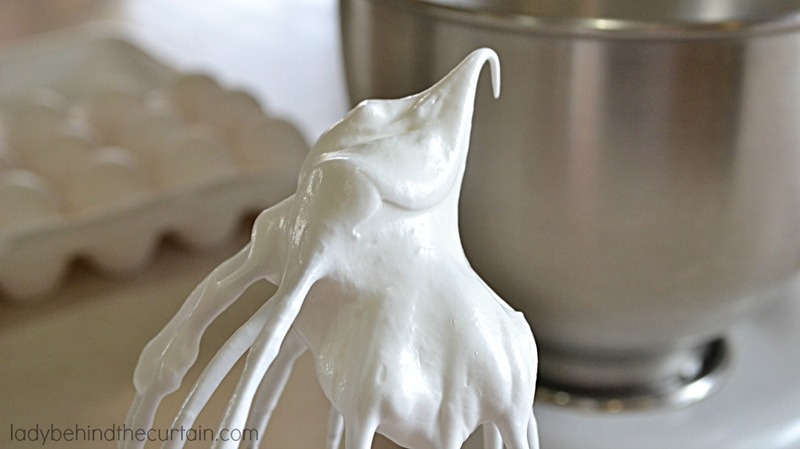 Then whip the egg whites. Fold in the egg yolks to the egg whites. 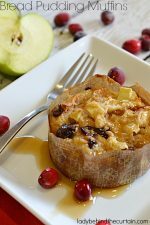 Spread batter into a baking pan lined with parchment paper. 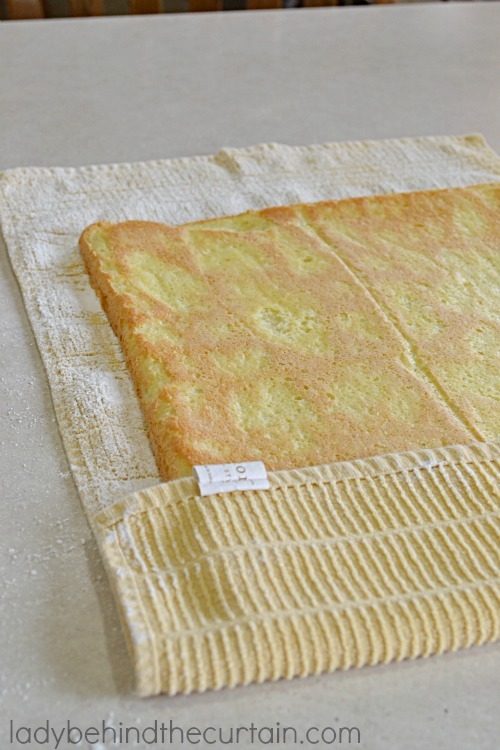 Turn baked cake onto a clean kitchen towel sprinkled with confectioners’ sugar. Roll up in the towel to cool completely. Un roll the cake and spread on the filling. Roll back up (without the towel). Roll in a layer of plastic wrap and then foil. Freeze for several weeks or until firm. NOTE: Freezing in not required. It just makes the slicing process a lot cleaner. 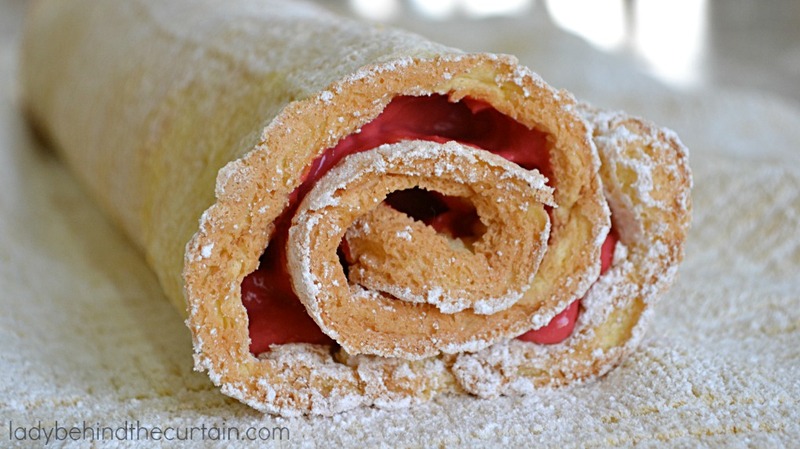 FOR A DETAILED LOOK….WATCH MY VIDEO “HOW TO MAKE A CAKE ROLL”! Place fresh or thawed raspberries in a blender or food processor. 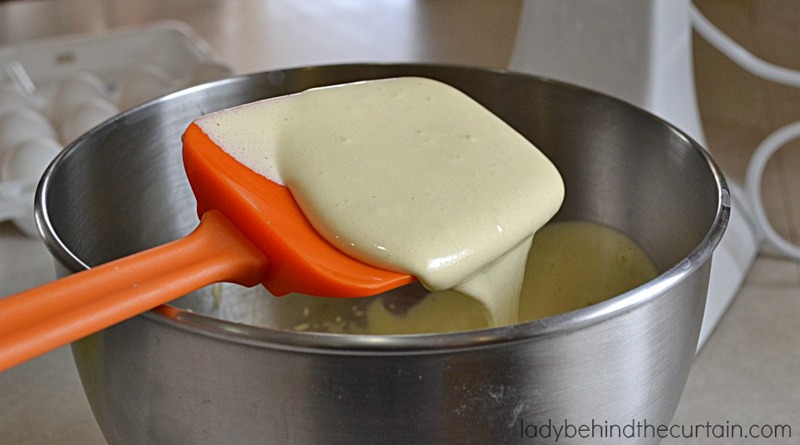 Cover and blend until pureed. Strain raspberries through a fine mesh sieve; discard seeds. In a medium heavy saucepan stir together the sugar and cornstarch. Stir in strained raspberries, whipping cream and milk. Stir and cook over medium heat until thickened and bubbly; cook an additional 1 minute. 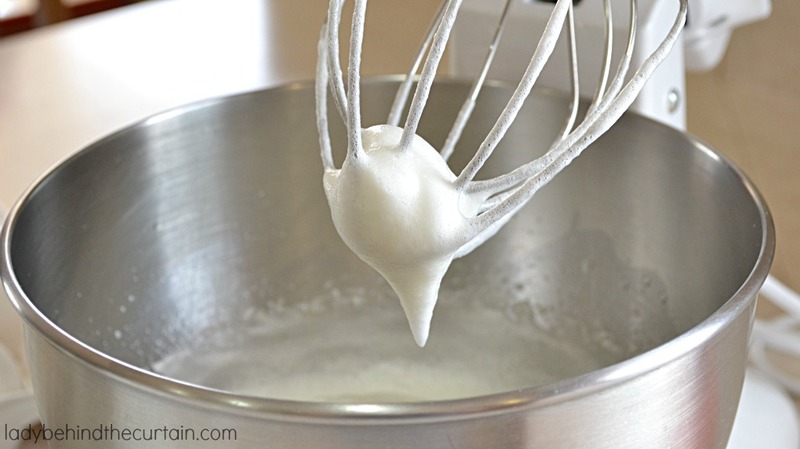 Gradually whisk in the hot mixture into the egg yolks (about half of the hot mixture). Return egg yolk mixture to saucepan; bring to a gentle boil for 2 minutes. Pour into a medium bowl; stir in the vanilla and the red food coloring. 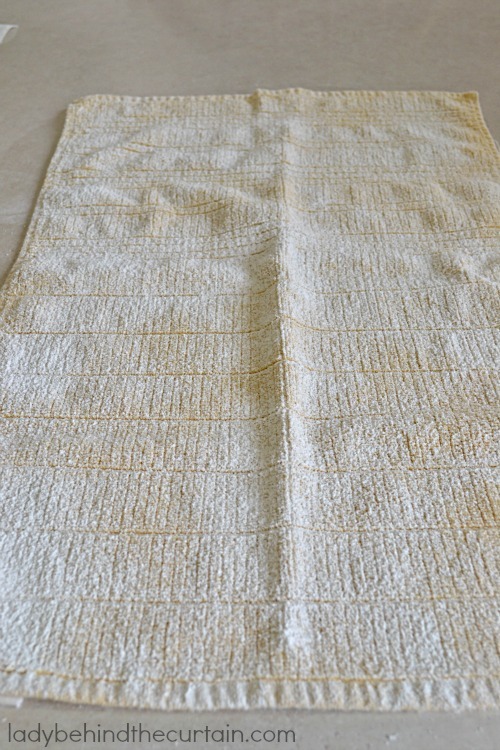 Cover surface with plastic wrap; chill about 4 hours or until cold and ready to use. Separate eggs; allow to stand at room temperature for 30 minutes. 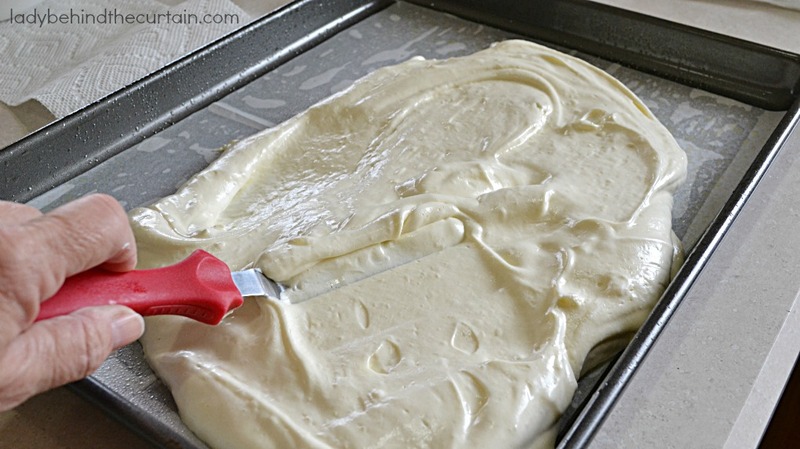 Spray a 16x12x1-inch baking pan with non stick cooking spray; line with parchment paper and spray the parchment paper. In a small mixing bowl stir together the flour and baking powder. 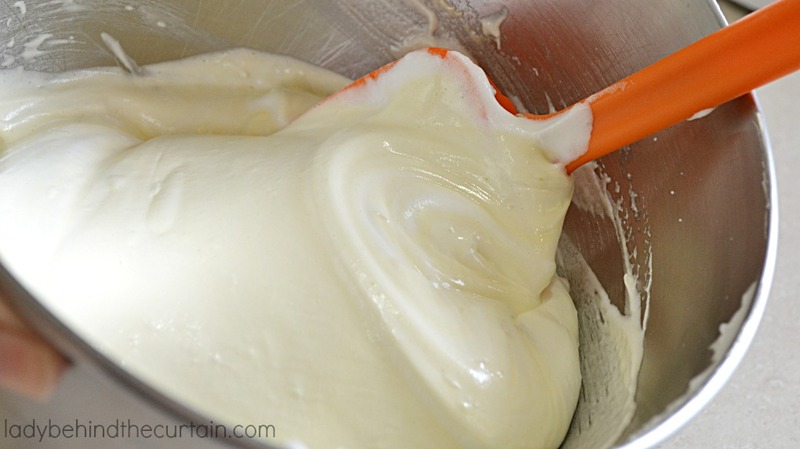 In a medium bowl beat egg yolk and vanilla on high about 4 minutes or until thick and lemon color. Gradually add the 1/3 cup granulated sugar to the egg yolks, scrap down the sides; beat on speed until sugar is almost dissolved. Wash beaters; in another medium mixing bowl beat the egg whites on medium speed until soft peaks form (tips curl). 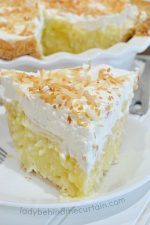 Add 1/2 cup granulated sugar, scrap down the sides; beat until stiff peaks form (tips stand straight). 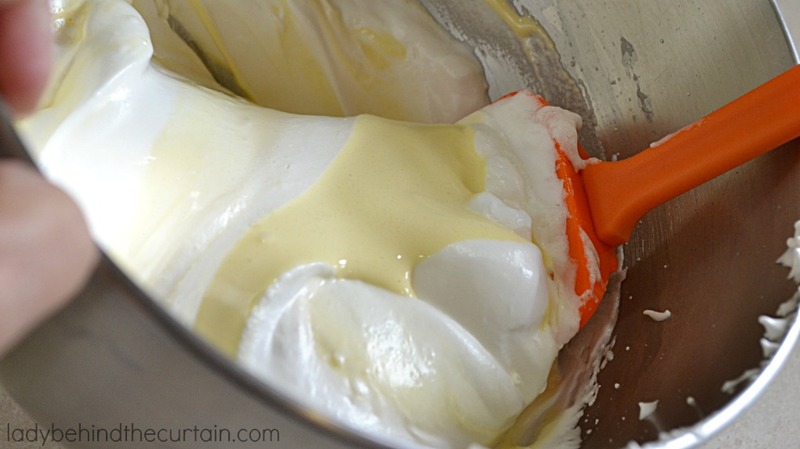 Fold egg yolk mixture into beaten egg whites. Sift flour mixture over the egg mixture; fold in just until combined. Bake 12 to 15 minute or until cake springs back when lightly touched. 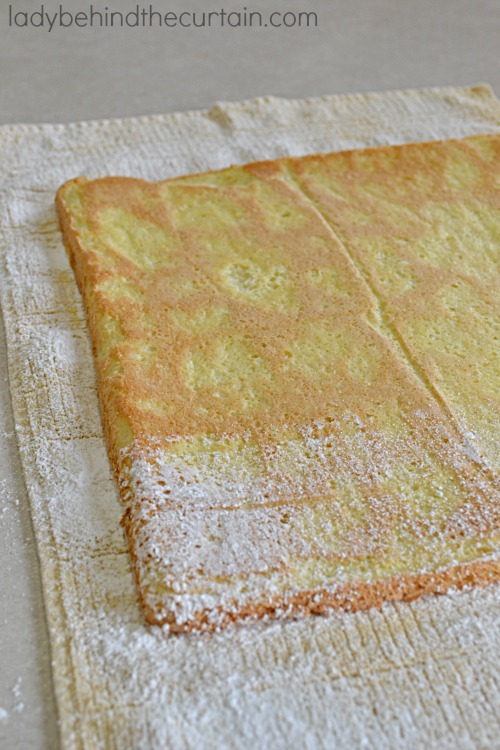 Immediately loosen edges of cake from pan and turn cake out onto a clean kitchen towel sprinkled with confectioners' sugar. 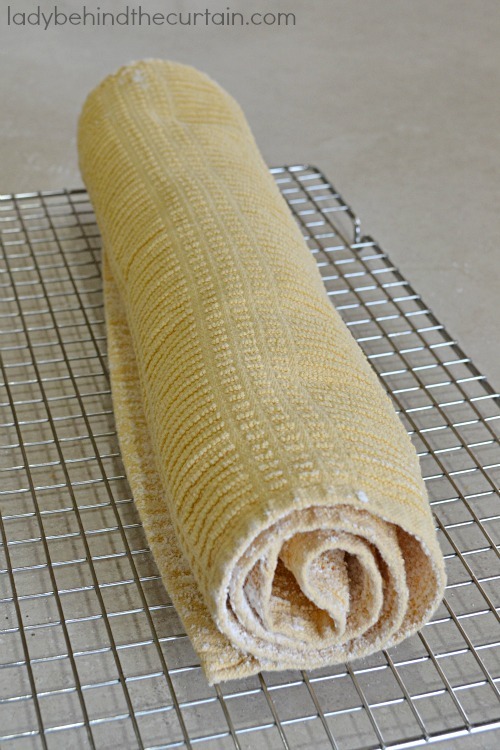 Roll towel and cake into a spiral, start from a short side of the cake. 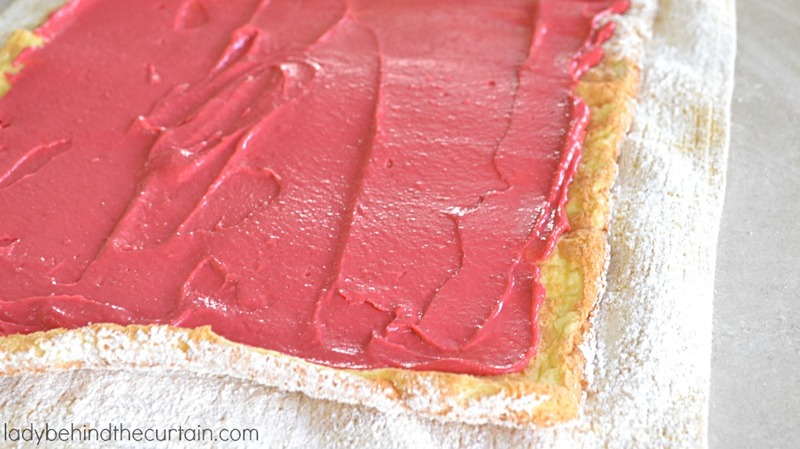 Spread cake with Raspberry Creme Filling to within 1-inch of the edges. Roll up cake; cover with a layer of plastic wrap and foil. 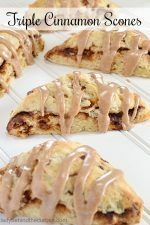 Before serving dust with additional confectioners' sugar.